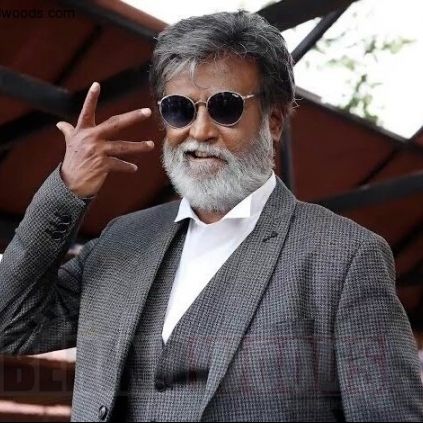 Rajinikanth who took a short break from his busy schedule, was on a vacation in USA and now it looks like he will be returning to Chennai on the 3rd of July. It can be speculated that the Superstar will catch up with the Kabali frenzy and will be in Chennai when the movie releases. The makers are planning to release the movie by the 15th of July. It is also speculated that once Rajinikanth is back in Chennai, he will be joining the crew and team of 2.0 and combination shots with Akshay are planned in the next schedule. Stay tuned for further updates. People looking for online information on Rajinikanth will find this news story useful.